Your pet is an extension of your family. Dogs, cats, birds, rabbits, and yes even fish; there is no denying that pets are popular here in Naples. We take them everywhere with us. Shopping, the beach, outdoor dining. These are great activities that keep your pets active and socialized, but they are also opportunities for unwanted pests to hitch a ride on your four-legged furry family member and find their way into your home. But unwanted pests take advantage of their curiosity. 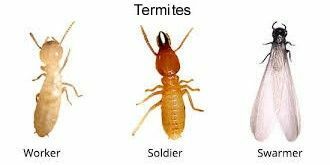 Many pests that harm humans can do the same to your pets. These include ticks, mosquitos, and bed bugs. As the weather gets better by the day, we are only more encouraged to spend time outdoors. Unfortunately, this means more opportunities for unwanted guests to enter your home. A curious pup looking to check out this interesting new attraction might be giving a host of unwanted pests a ride home. The ongoing treating of your home to protect against infestation is especially important for families with pets. 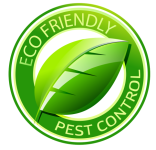 When you are ready to begin protecting your home, contact us and ask about their pet-friendly pest control options. 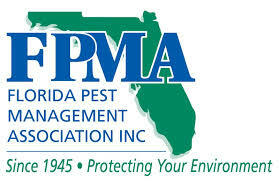 As pest control professionals and pet owner ourselves, we understand the need for insecticides that are pet-safe. All household pesticides that we use have been approved by the EPA, and we will only spray where needed. 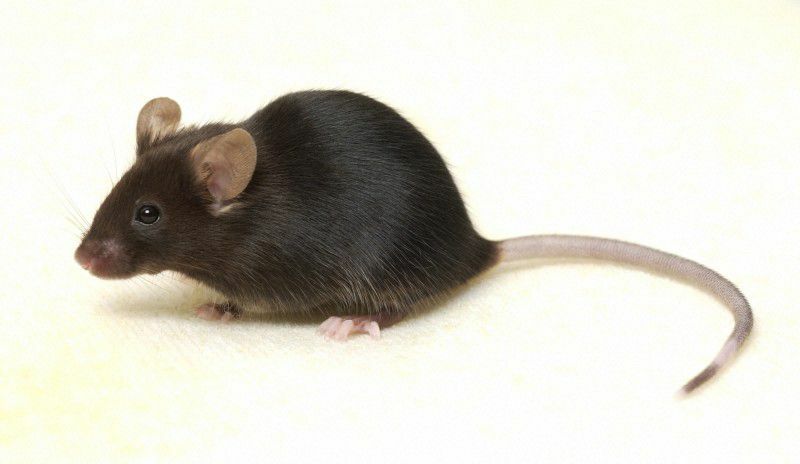 If you are looking for pest control and are concerned about the safety of your pets, call us today to find out how we can help. 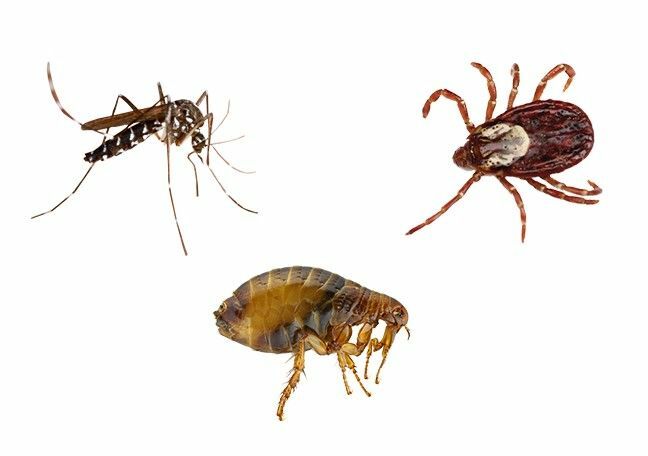 Ticks - Tick-borne illnesses like Lyme disease or Rocky Mountain Spotted Fever can be transmitted to pets like, dogs and cats, as well as humans. Learning how to identify ticks and hiring pest control services to reduce tick populations on your property are proactive measures you can take to keep your pets safe. Fleas - A flea control issue can cause pets and humans discomfort due to the non-stop itching and scratching of flea bites. Fleas are also capable of carrying diseases like Cat Scratching Disease and can even carry tapeworms. 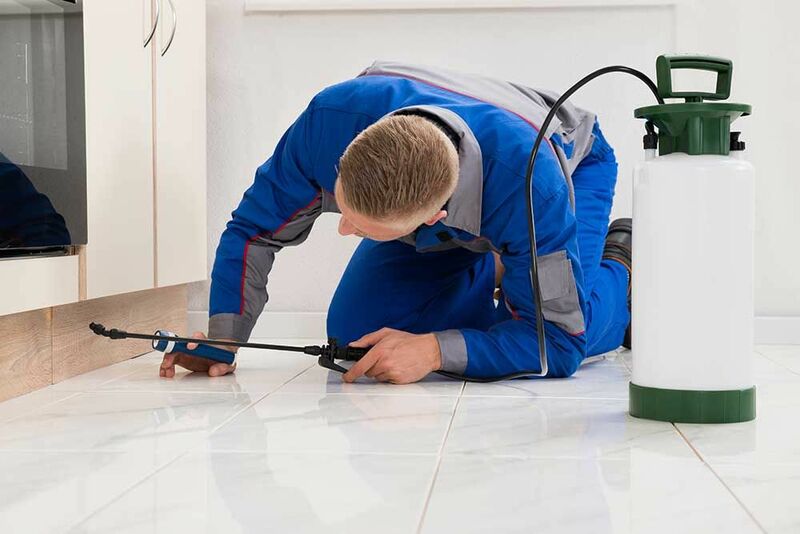 Flea infestations can be stopped in their tracks with a little help from the professionals at Island Environmental. Mosquitos - Did you know dogs and cats can contract heartworm from mosquitos? Heartworm can make cats and especially dogs very ill. Mosquito bites will cause your pets to scratch, which may create open sores if not treated properly. Island Environmental has one-time and monthly mosquito control programs designed to minimize and control mosquito populations and give your pets the protection they deserve.